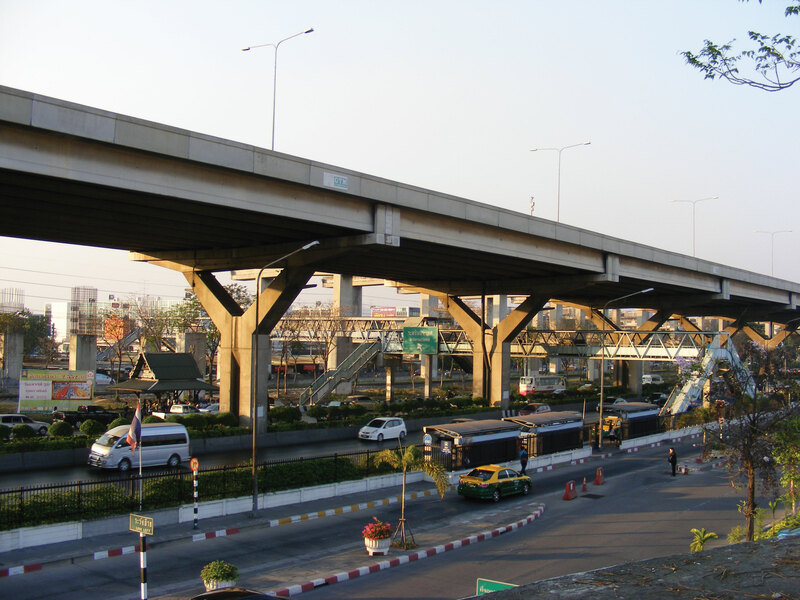 MECSOL has extensive program management expertise in the delivery of bridge & highway projects. We have the capability, experience & financial stability to execute statewide bridge repair & replacement programs on schedule & within budget. 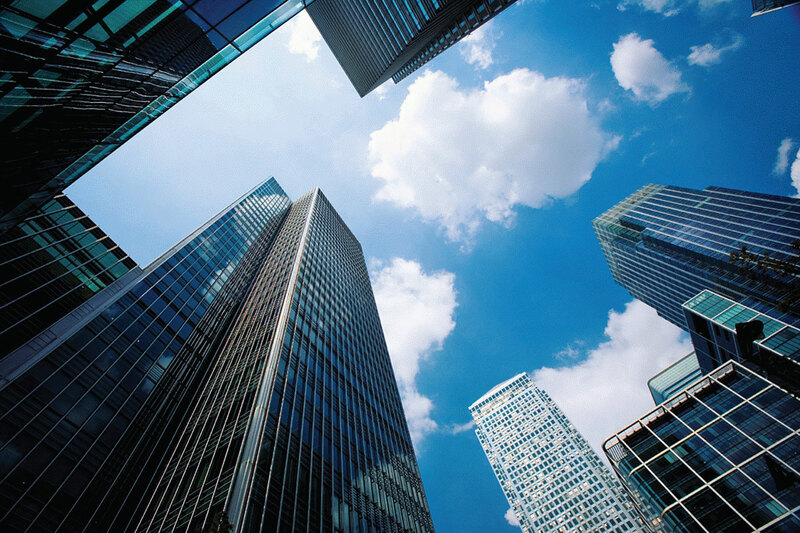 MECSOL provide preconstruction, design management, construction management & program management services across all segments of the global commercial & institutional market place. 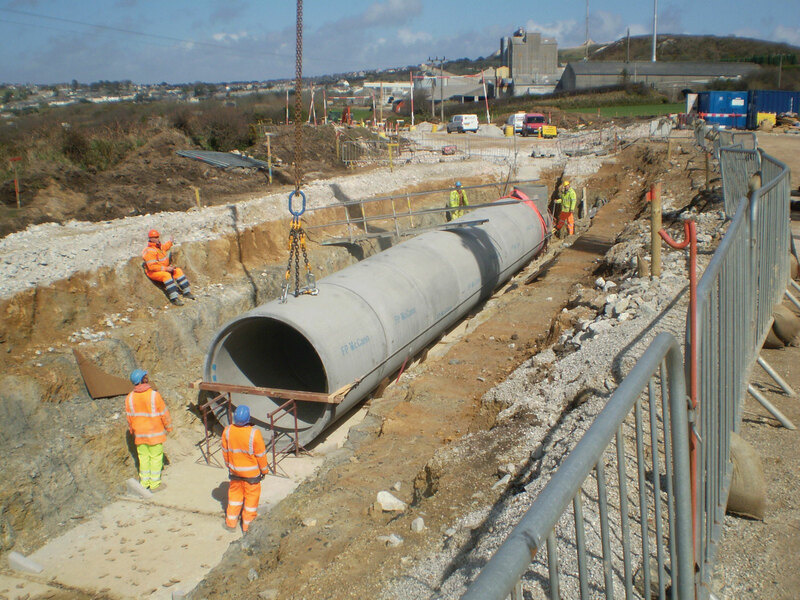 MECSOL has grown organically through offering reliable & effective engineering advice & services to our clients. 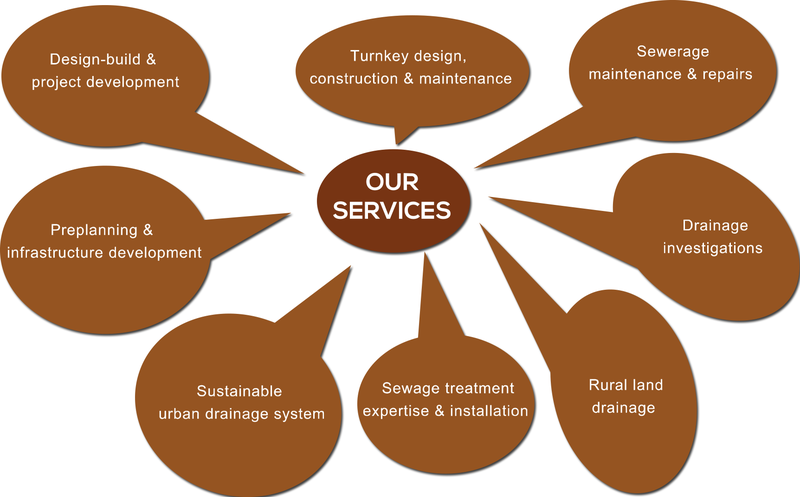 Our services include all aspect of sustainable urban sewage.